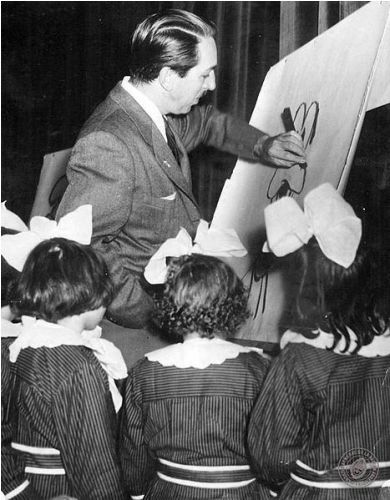 Let us get the interesting information about the famous animator in the world on Walt Disney Facts. He was born on 5th December 1901 and died on 15th December 1966. 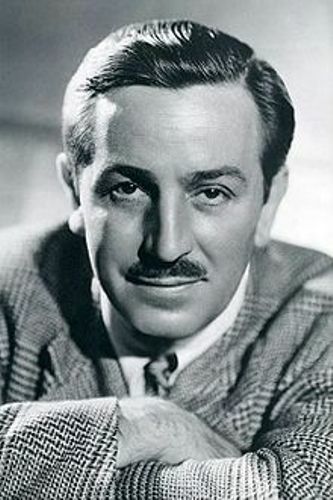 Disney is also known as a film producer, entrepreneur and voice actor. He played an important role to develop the animation industry with his Walt Disney Company. During his life, he had earned 59 nominations and won 22 Academy Awards. The birthplace of Disney was located in Chicago. Drawing was his major interest since he was a kid. Thus, he chose art classes to develop his interest. When Disney was 18, he gained a job as a commercial illustrator. Disney Brothers Studio was established by Walt and Roy Disney in the beginning of 1920s in California. In 1928, the spectacular character Mickey Mouse was developed by Walt Disney and Ub Iwerks. 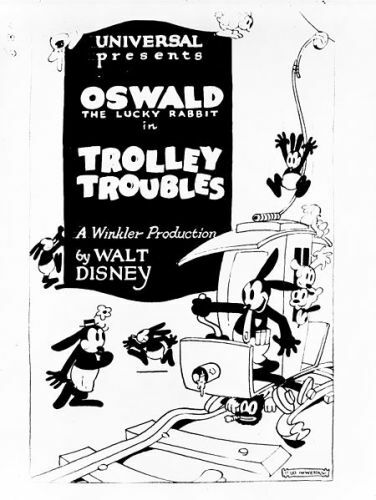 During the early years, Disney also voiced the character. Mickey Mouse was very popular. Disney was full of innovation to develop his studio. He introduced technical development in cameras, Technicolor technology and synchronized sound. The animated movies released under the banner of Walt Disney included Bambi in 1942, Dumbo in 1941, Snow White and the Seven Dwarfs in 1937, Pinocchi in 1940 and Fantasia in 1940. He also earned a great of success after the Second World War by releasing Cinderella in 1950. In 1964, Mary Poppins was released which gained five Oscars. Look at facts about Disney Princess here. Walt Disney was also an entrepreneur who wanted to expand his business. Therefore, he focused on the amusement park industry in 1950s. Disneyland was opened in 1955. 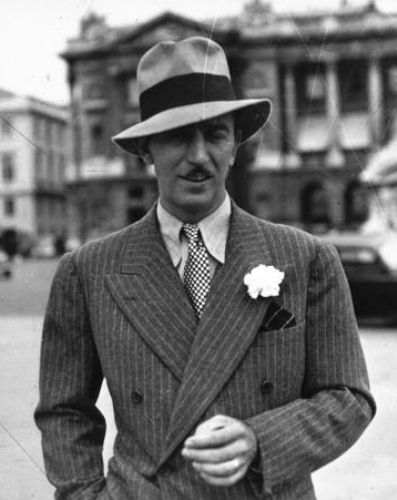 In December 1966, Disney passed away due to lung cancer. During his life, he was a heavy smoker. Find facts about Disneyland here. Steamboat Willie released in 1928 marked the first appearance of Mickey Mouse. This character is also popular internationally. In December 1937, Snow White had its premiere. The audiences and critics loved it much. The total gross of the movie reached $6.5 million by May 1939. 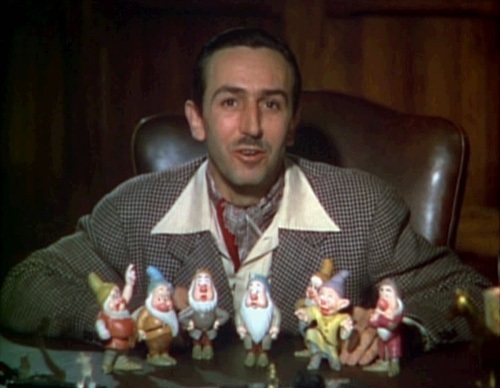 However, the following movies released in 1940, Pinocchio and Fantasia did not do well in the box office because of the onset of the Second World War. What do you think on facts about Walt Disney?